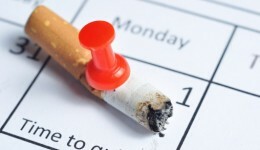 Home / Articles tagged with "quit smoking"
Articles for Tag: "quit smoking"
A new study shows the popular social media platform may be more effective than traditional methods. 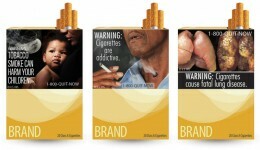 More effective warning labels could have a big impact on public health, a new study suggests. 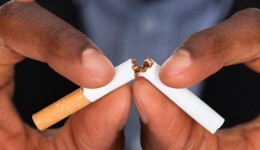 A new generation of smokers are turning to the Internet to kick the habit. 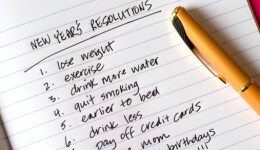 Experts say making new habits and sticking to them could take longer than you think.